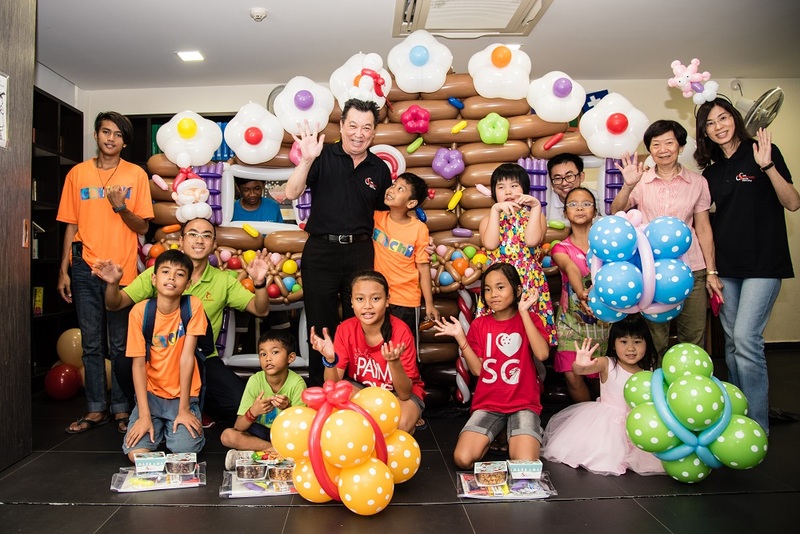 In SOS, we believe in doing good for the community and the society at large. 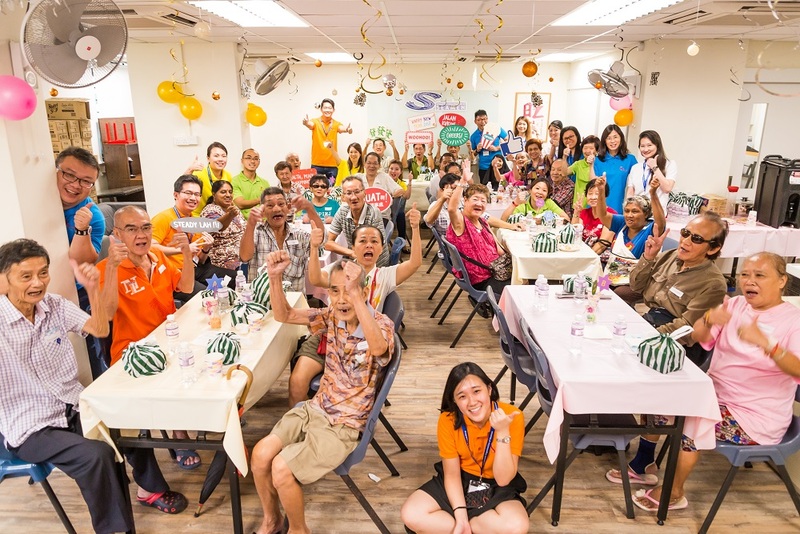 We believe our pursuit to serve our seafarers and members would not be possible without the strong faith placed in us by the community in which we reside. 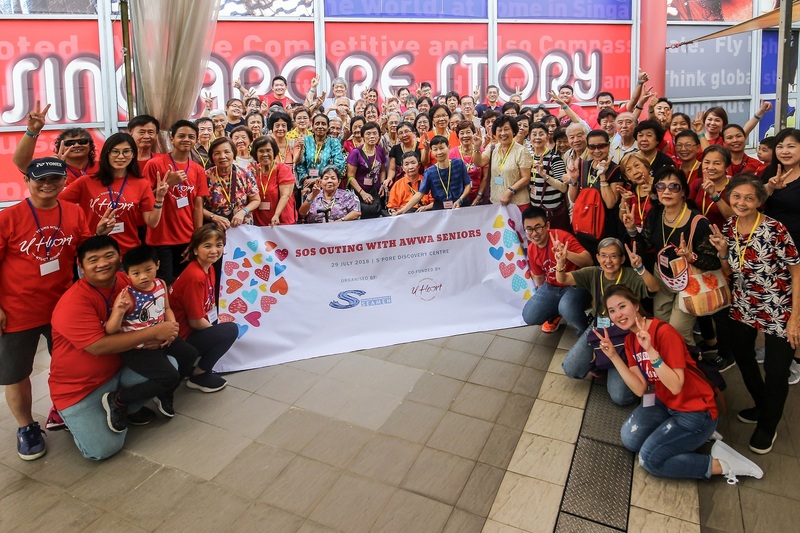 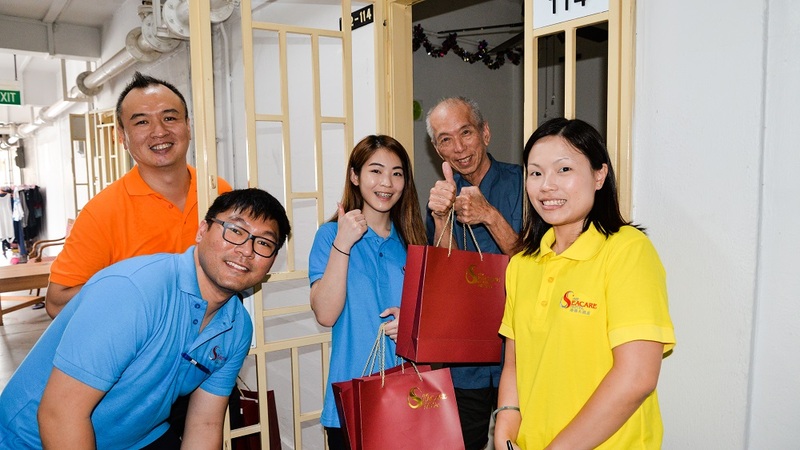 Hence, together with our co-operative arm, Seacare, we initiate community outreach programmes that allow us to reach out to residents of the Jalan Kukoh community, all year round. 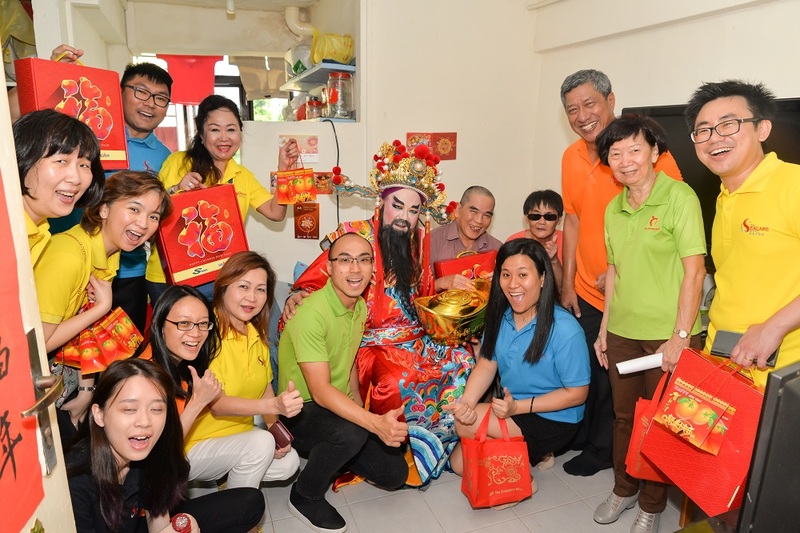 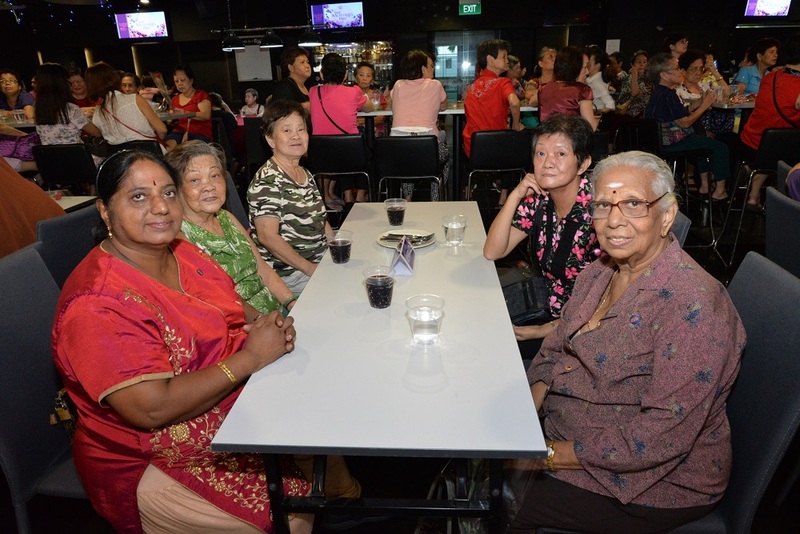 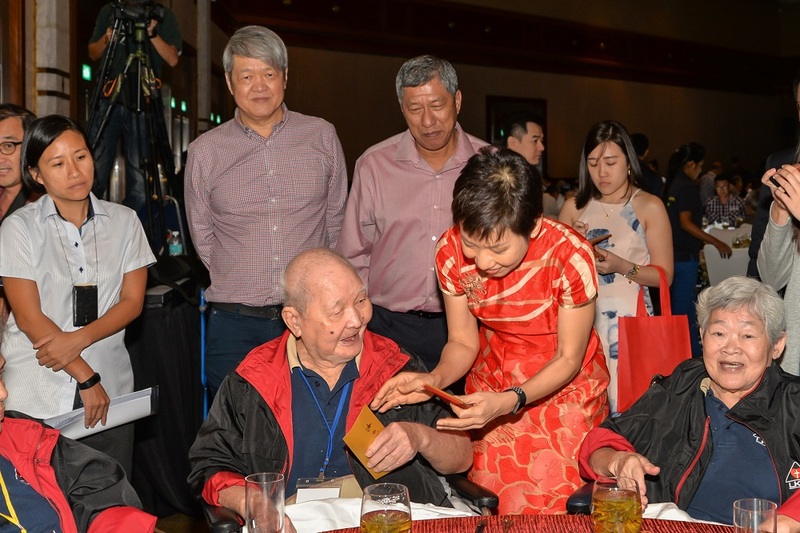 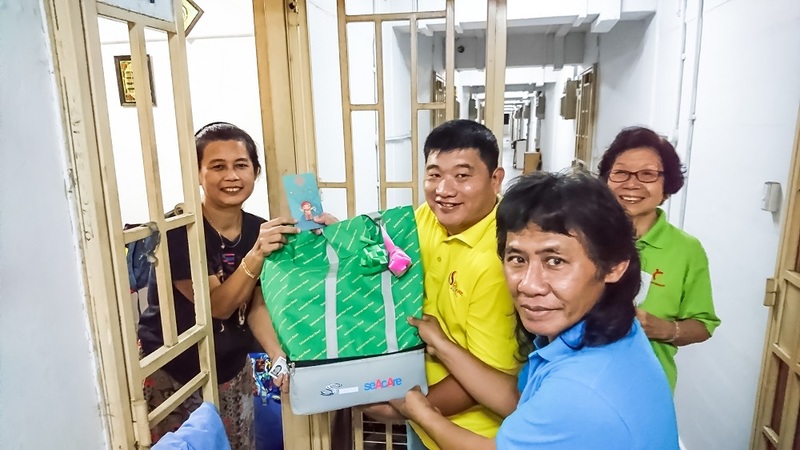 Apart from inviting elderly residents to our yearly gatherings during the festive seasons, we would partner the Jalan Kukoh Resident’s Committee to distribute hampers, goodie bags and gifts, such as rice cookers, electric kettles and groceries to the less-privileged residents living on social assistance. 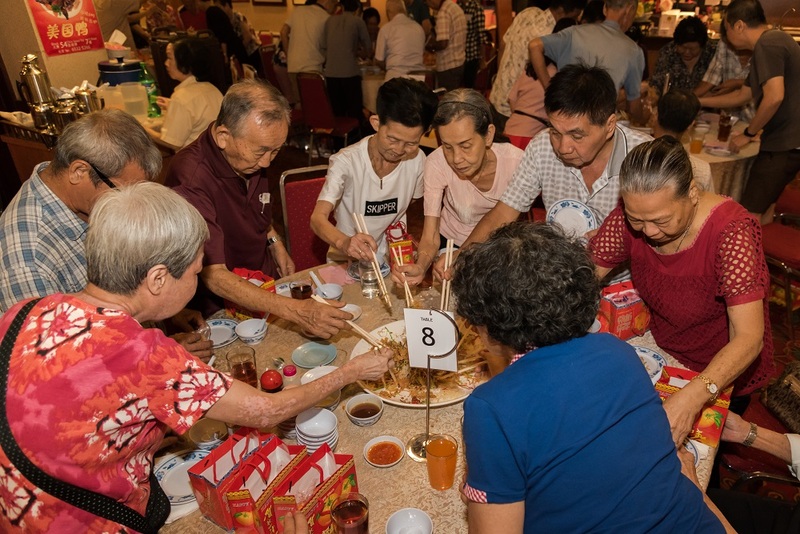 In sharing the same care and concern to the community at large, we will invite residents from orphanages and homes – such as the Darul Ihsan Orphanage and AWWA Community Home for Senior Citizen – to join us in our annual large-scale celebrations during Hari Raya and Lunar New Year.